method partnered with the San Francisco Museum Modern of Art. We wanted to celebrate and tell the story of our partnership through SFMOMA and method’s Instagram. The creative focused on how cleaning is a creative act of expression. 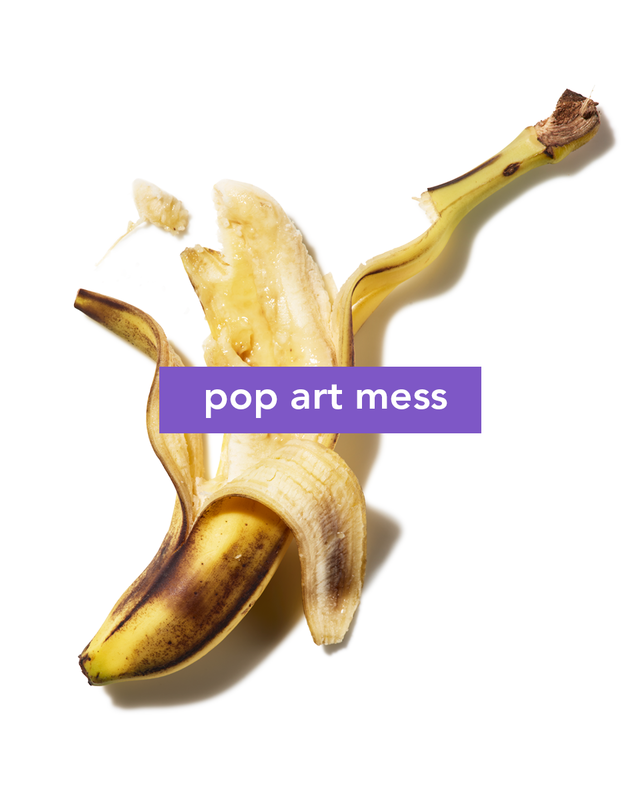 We curated art themed messes that our products are designed to deal with. My responsibilities included initial brainstorming, concepts, working with a photographer & food stylist to art direct photos, and creating final assets.